Clay brick flooring and the original tile roof keep the interior cool when temperatures climb above 40 degrees. The simple interior is almost entirely white. 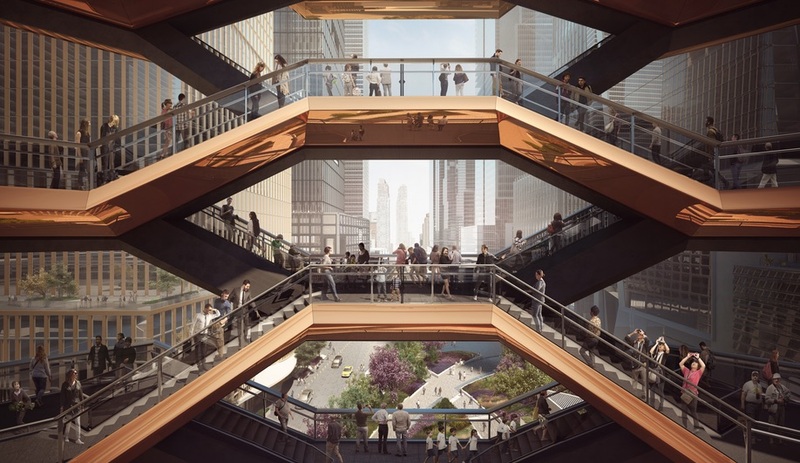 The goal, says the architect, is for visitors to remove their watches and lose track of time. Gold-framed antique mirrors lean against the walls to reflect the outdoors. One corner of the pool is flat while the other dips to 1.6 metres, creating a beach-like coastal edge. 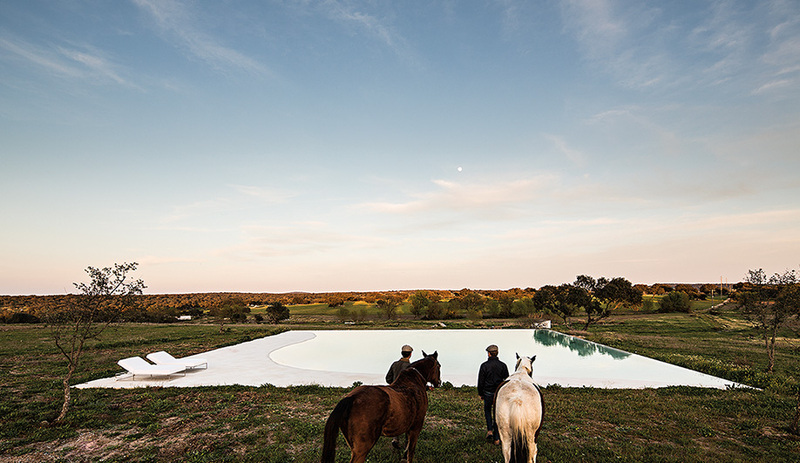 The infinity pool is surrounded by fields and views of rolling, sun-scorched plains. 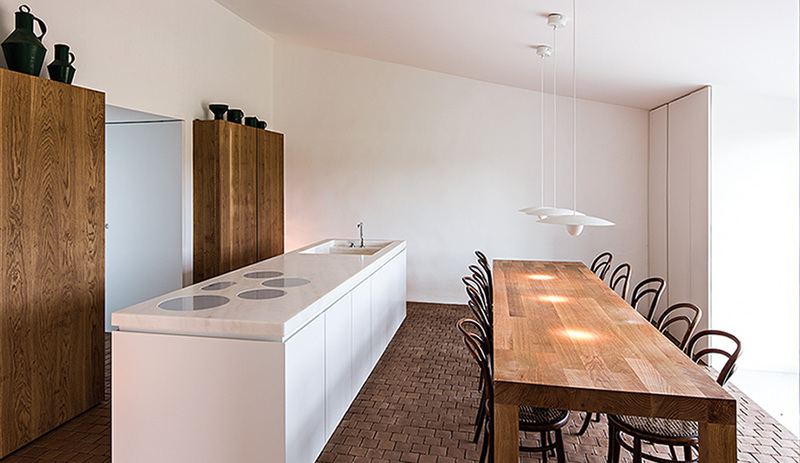 A slab of locally quarried white marble tops the kitchen island. 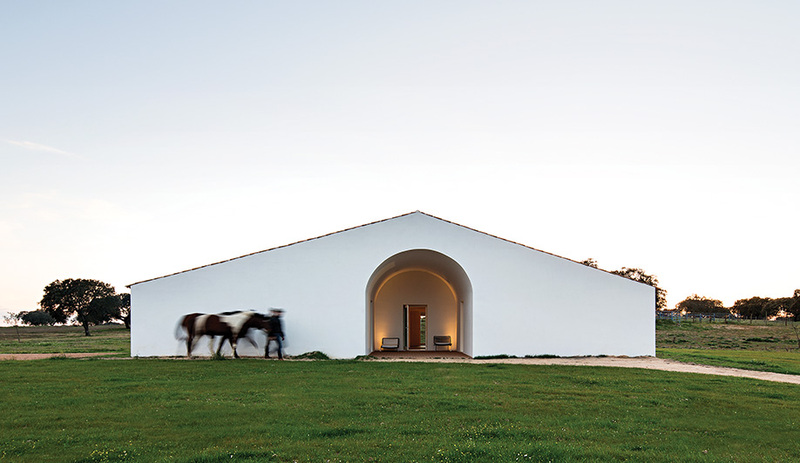 A single archway crowns the entrance to this sturdy, white-walled house, which over the past eight decades has served as a modest lookout post for farmers to keep an eye on their crops and cattle. 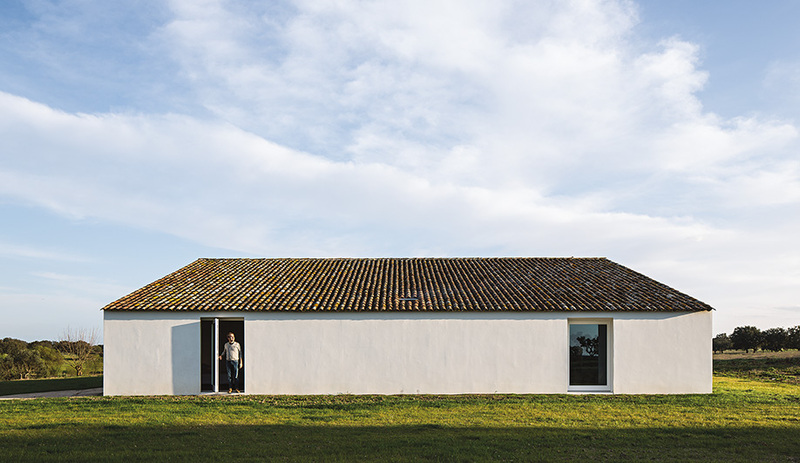 One hour east of Lisbon, near Montemor-o-Novo, Portugal, the one-story guest house represents the third collaboration between new owners João and Andreia Rodrigues and Lisbon architect Manuel Aires Mateus. 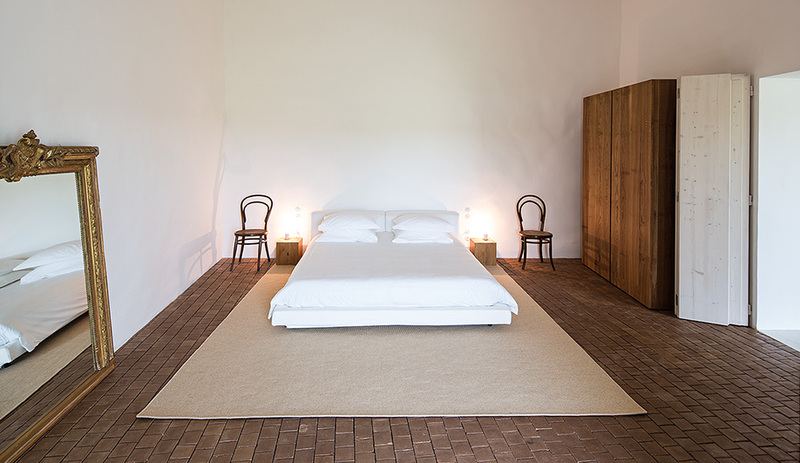 Here, he has crafted a space that possesses a deceptively simple look mixed with a richly sophisticated interior. 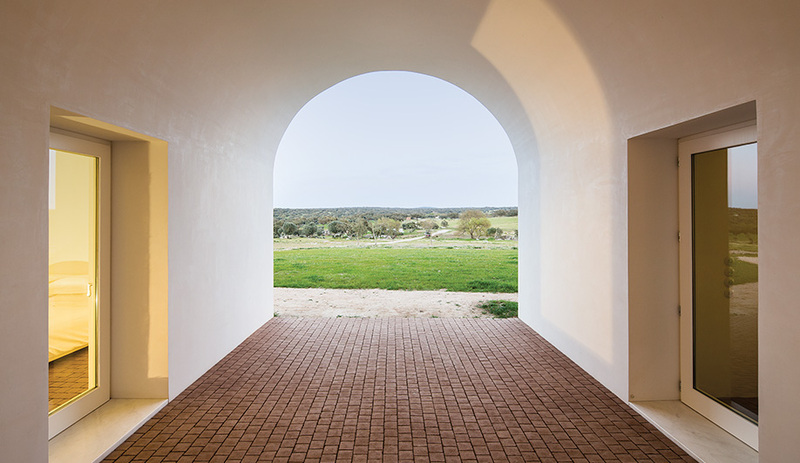 The first thing you notice on entering the 400-square-metre house is its minimalist restraint, solid construction, and a quality of craftsmanship typical of the Alentejo region. In this part of the world, homes were built to retain heat in winter and remain cool in summer, with walls up to 60 centimetres thick. 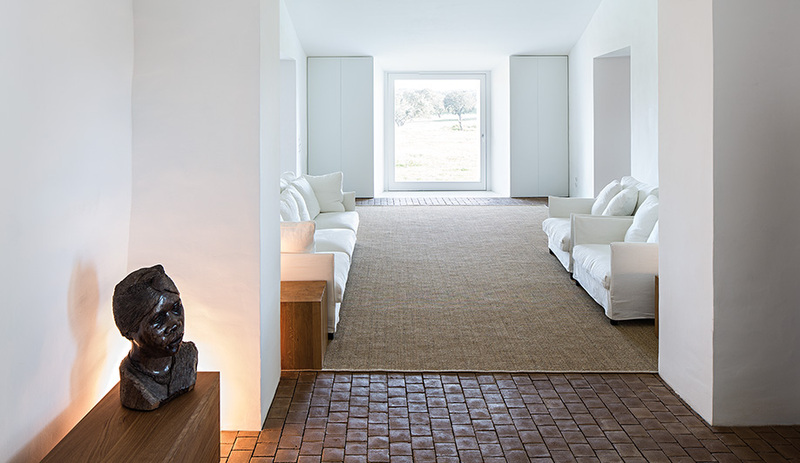 The central lounge at Casa no Tempo connects to four bedrooms, and features a brick fireplace invitingly surrounded by white sofas from Living Divani. Gold-framed antique mirrors are propped against walls to reflect the surrounding landscape, and Aires Mateus has inserted subtle illuminating effects throughout with lights by Milan designer Davide Groppi. At the same time, natural light is maximized through window doors in every room. The entire house is paved with clay bricks, made in a neighbouring village and set into place without grout. 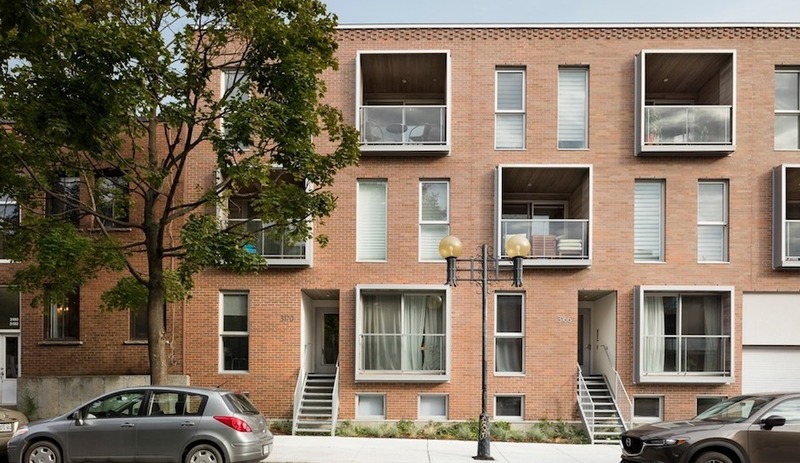 When summer temperatures hit 40 degrees, the cube-shaped bricks help to keep the house cool; in winter, they are heated from underneath. Locally sourced materials appear in other parts of the house as well. The harvest table in the kitchen, which easily seats 12, was designed by the architect and built by a carpenter in Lisbon. One of the biggest expenses is also found in the kitchen: a sculpted block of white marble that serves as a cooking island and houses a stove and sink. Just over 3.5 metres in length and 15 centimetres thick, the slab was hand picked from a local quarry. Its beauty is only rivalled by the outdoor swimming pool embedded in a nearby field. The 400-square-metre pool has a gradual incline where one corner remains dry, creating a watery edge not unlike a glistening beach. 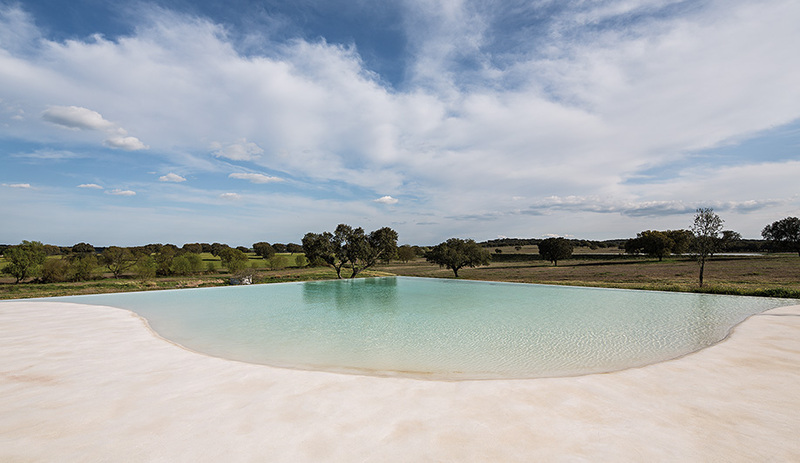 Wade in, and you find yourself immersed in 1.6 metres of cool water while looking over the rolling plains and the Lusitano horses grazing nearby. Time really does disappear in a place like this. 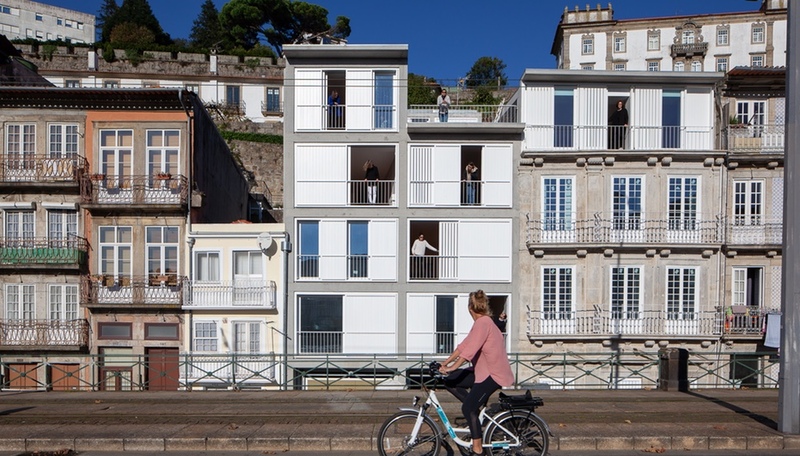 The final phase of the guest house, perhaps its most ambitious, consists of additional outbuildings that will house places to make and sell cheese, baked goods and vegetables. 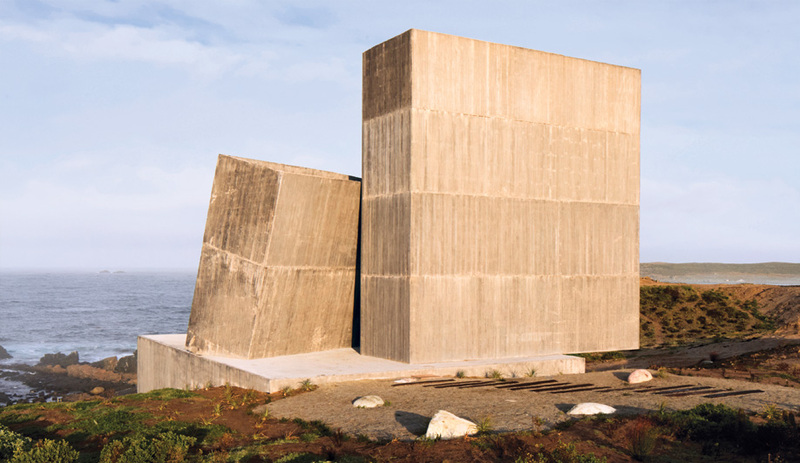 Almost like a maze, the planned walled area will allow visitors to wander around interconnected artisanal spaces, and have a sensorial experience where huge blocks of granite, single sturdy oak trees – even a small chapel for baptisms – will act as a unique blend between land art and local stores, in a place where nature is the artist.